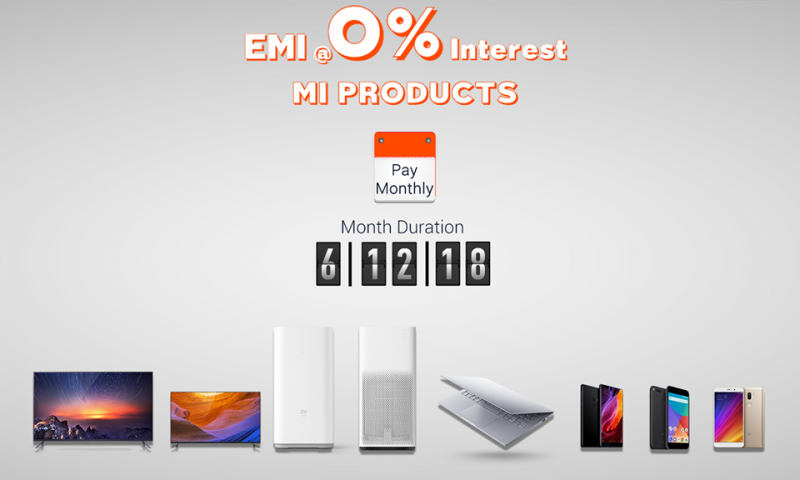 Xiaomi is known for being extremely budget oriented among the Nepali Customers. 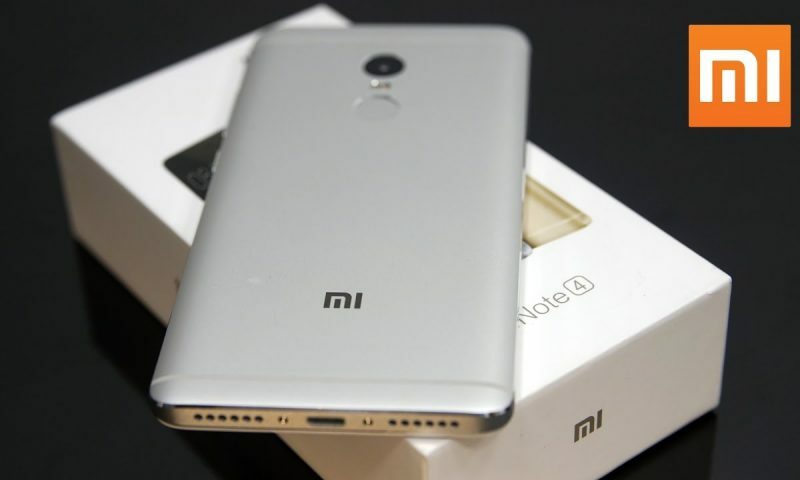 The value you get with Xiaomi phones is not something you can expect from a regular run off the mill smartphone manufacturer. Again, on top of that, Xiaomi has recently announced that they will be joining hands with Daraz to provide their customers with even better value for what they pay. 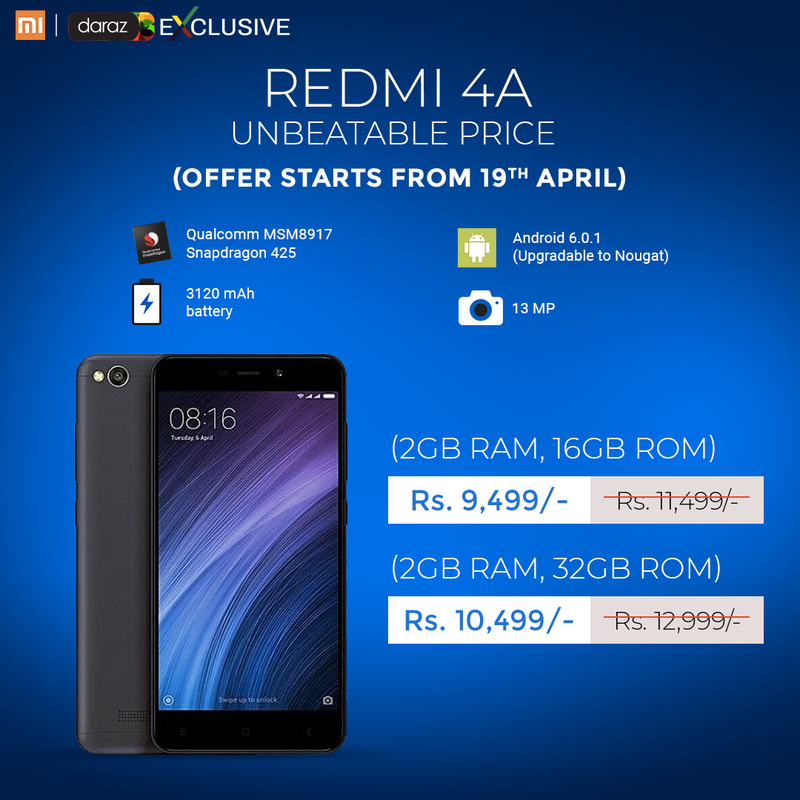 Xiaomi’s official distributor, Vastal Impex and Daraz have come together to provide an exclusive offer in all the two variants of Xiaomi Redmi 4A smartphone. The 32GB version is going to get a Rs. 2500 cash discount whereas the 16GB version will be getting a price cut of Rs. 2000. 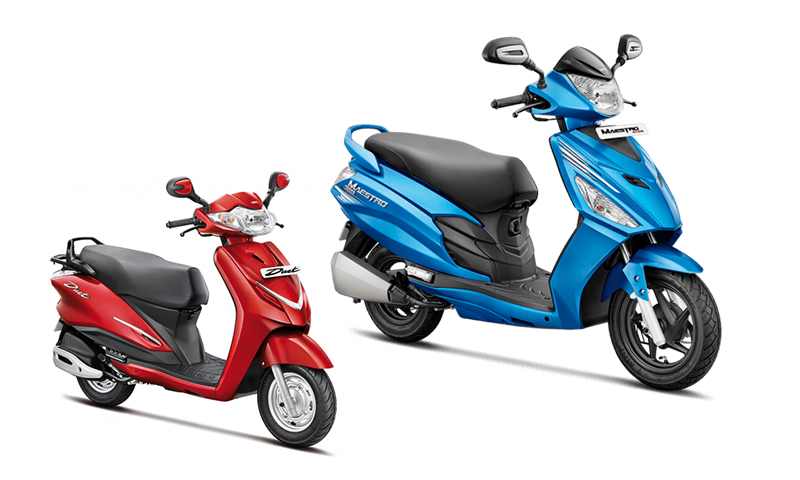 This offer has started from today, April 19th. Redmi 4A is powered by Snapdragon 425 quad-core Cortex-A53 processor clocked at 1.4 GHZ which is backed up by 2 Gigabytes of RAM. The device runs on Android Marshmallow (v6.0.1) with 16GB or 32GB of internal storage expandable up to 256GB via microSD card. The display on this device is a 5.0-inch IPS Panel with a resolution of 1280×720 pixels. The device features a 13MP rear camera and 5MP front camera with f/2.2 apertures. 3120 mAh battery will provide enough power for the device to last a day with the low power consuming hardware this device has. When I first saw this offer, I thought there was a typo or there was something wrong with the post. Come on, it’s a ridiculous deal. I had to double check to know whether this was genuine or not. But turns out it is. You are getting a Snapdragon 425 CPU with 2 Gigabytes of RAM. 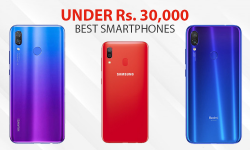 If you were to buy a similarly speced smartphone from Huawei or any other brand, it would cost you well over 15 thousand rupees. But here you are getting it for less than 10 thousand. I know the specs on paper might not look very impressive but at the price it comes in at, this is surely a great bargain. 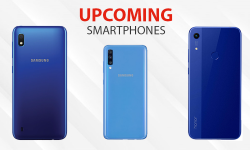 On top of all that you are getting a 13 Megapixel camera and a 3120 mAh battery, which is sure a standard that a phone needs to pass to be considered a “mid-range” but the irony is we are getting this smartphone at a price of ultra-budget phone. I surely have to give kudos to Xiaomi and Daraz for giving a phone of this caliber at this price. 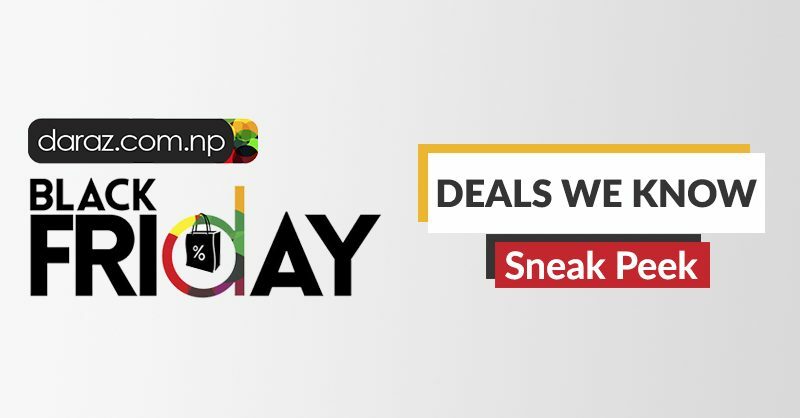 Xiaomi and Daraz are planning to bring similar offers in the future for other smartphones as well, so watch out, there may be some ridiculous bargain for the money you have in your pocket. So, tell us in the comments down below about what you think of this deal by Xiaomi and Daraz.